So why would you see an Occupational therapist? There are many reasons why! Occupational Therapists (OTs) are trained allied health professionals who work in a range of settings, from hospitals and nursing homes to private practice and schools. No matter the context of employment, OTs are always working towards the same thing: helping patients/clients achieve their goals. 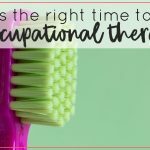 The title “Occupational” therapist can be very misleading, and often sees people overlooking the value and role of OTs in their healthcare. 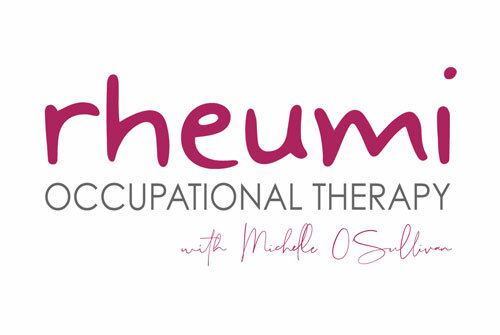 As OTs we see occupation as an inclusive term describing all the things we do – all the roles we play in our lives and the tasks involved in them. One of your roles may be as an employee, or business owner, but we all have more roles than that! Mother, father, parent, student, volunteer, daughter, son, brother, sister. They are all ‘roles’ we play, and the tasks we do in those roles make up the occupations of our daily life. So, that poses the question, why you would engage the help of an OT? If you were having trouble engaging in the tasks that you need to perform your roles, then OT can help. 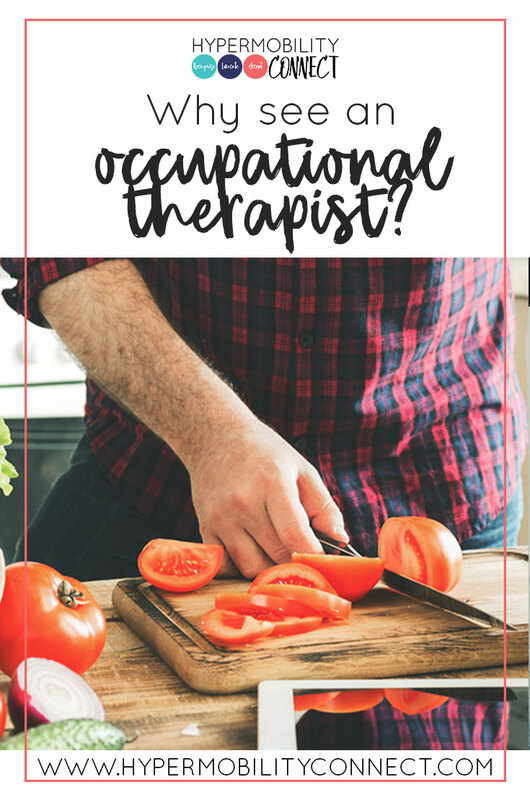 As you can see, there is a whole range of areas in life that an OT can be helpful, from work and school life to cooking, personal care and interpersonal relationships. 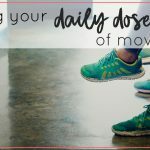 As OTs our focus is on what we call activities of daily living (ADLs) and that includes everything you do in your day to day life, from wiping your bottom to driving a car. We work with people of all ages and life stages, with all kinds of impairments. And the one thing we do best? We look at the whole person, their environment AND the task at hand, and try to come up with the best possible solutions to help the individual achieve their goals. And that’s why I’m proud to be a Senior Occupational Therapist. Helping people reach their potential in everyday life through empowerment, education and compassion. That’s OT!